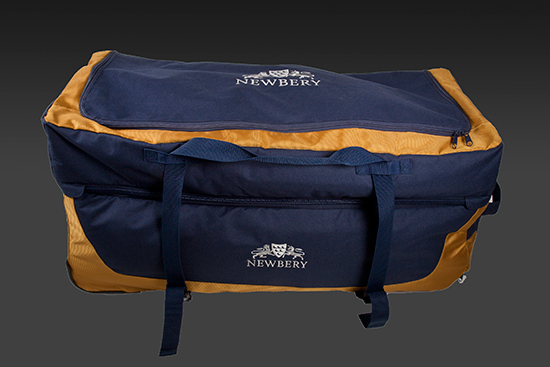 Newbery SPS Cricket Bag has a lot of space which gives the player plenty of room to keep a lot of equipment. The bag has a double-decker design to keep your kit organized and separated. Newbery SPS Cricket Bag has 3 internal compartments which can store your in-game kit and post-match kit and also a shoe/helmet pocket to keep separately. A great bag for the traveling cricketer at home or abroad. The bag has heavy duty zips and wheels along with a retractable handle. The bag is popular among modern players and the design looks absolutely stunning. The bat can hold up to 3 bats and will still have space for your additional equipment.